Prajakt is an entrepreneur, mentor and entrepreneurship evangelist. His personal goal in life is to encourage and assist 100,000 people to become entrepreneurs. He is the founder of The Hub for Startups. He was head of operations of the Indian Angel Network, one of the largest angel investor groups in the world. 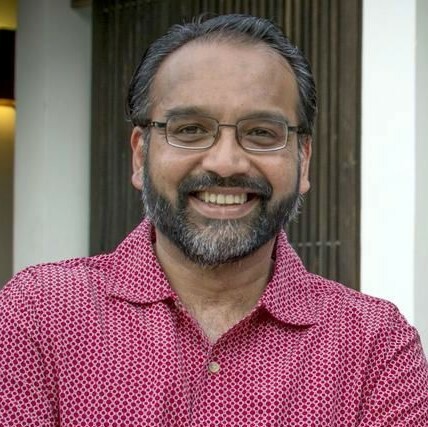 Prajakt has spent over 10 years in the advertising industry with agencies like Grey, Capital, and DMB&B; he started a printing business at when he was 17 and later was founding member of a CRM solutions company. Prajakt was previously the Asia Director of TiE and also co-founded Orange Cross, a healthcare services company.